Planet Earth is a wonderful place and we are truly blessed to have such magnificent landscapes, mountains and lands to explore. Hiking is a truly unique way to experience the mind-blowing views that our mountainous regions offer us, and it allows us to fully connect ourselves to the nature and beauty around us. With so many countries and mountain ranges to choose from, we sought the help of our friends at Walks Worldwide, who are experts when it comes to adventure walking and trekking holidays, to pick out six of the world’s most staggering places to hike. 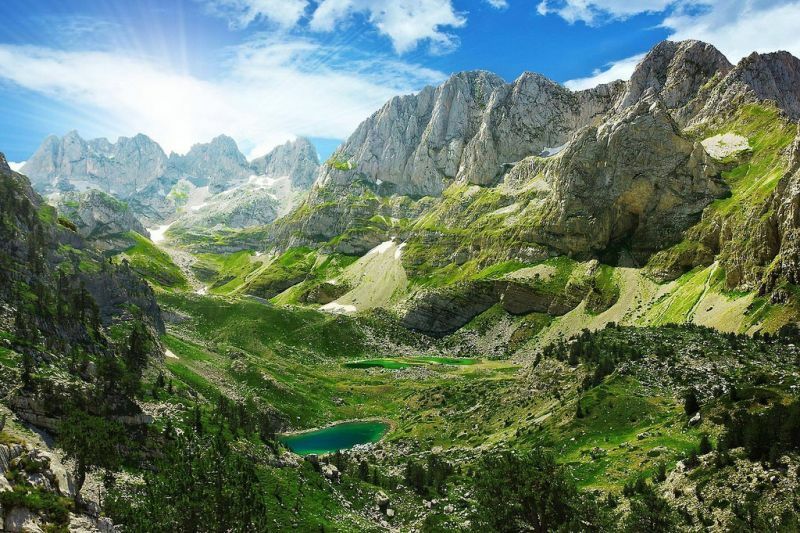 Prokletije is a mountain range in Albania which is commonly referred to as the Albanian Alps or the Accursed Mountains, and is still little known to the English traveller. The area is an isolated haven for hikers and is refreshingly different with its unspoiled mountains, which are virtually impassable apart from a few high passes, and gloriously deep valleys laced with luscious forests and meadows. If you’d like to discover the lesser-travelled Accursed Mountains for yourself, then you should check out the eight-day, guided group tour with Walks Worldwide. On this incredible trip, you’ll experience this remote and wild alpine wilderness, explore the isolated Thethi National Park, and you’ll get to meet the local, friendly highlanders. Head over to the Walks Worldwide website to find out more. Macedonia is a landlocked country in southern Europe, nestled between Albania and Bulgaria, which historically was a former part of Greece. 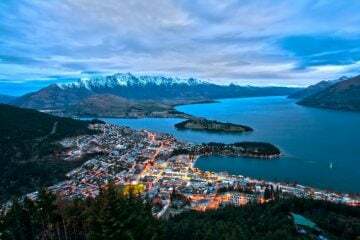 It’s famous for it’s stunning ancient architecture, quaint and picturesque towns and fantastic hiking opportunities. 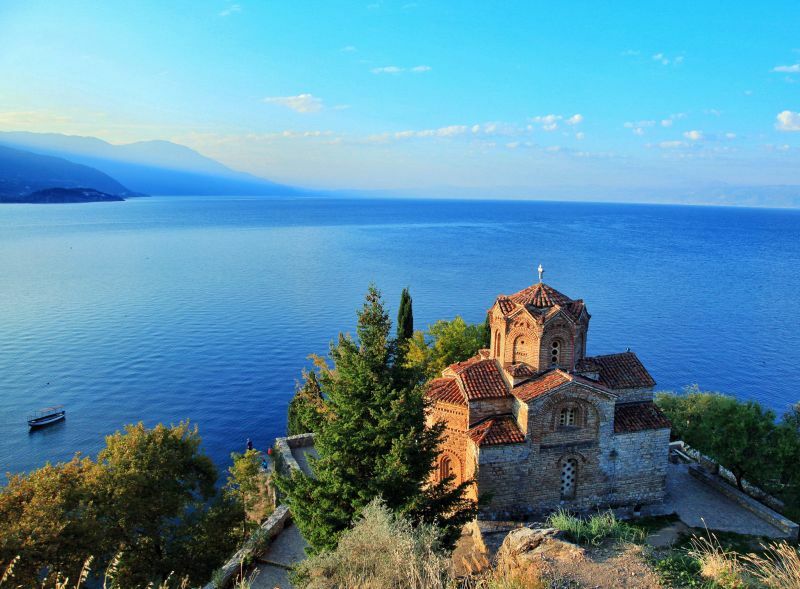 The pristine lake by the town of Ohrid (pictured above) is gorgeous, and taking a boat trip here is a great way to experience more of this country’s exquisite scenery while giving your feet a well deserved break. Walks Worldwide offers a great eight-day, guided group trip to Macedonia. 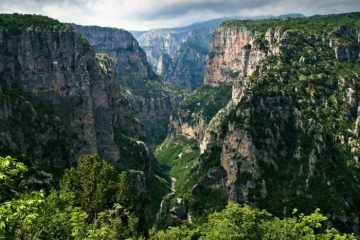 Some of the highlights include hiking through spine-chillingly beautiful and isolated national parks, visiting the historic Heraclea Lyncestis, which is Macedonia’s most impressive archaeological feature, and the option to summit Mount Korab, which at 2,764m is the highest peak in the country. If you’d like to find out more about this trip, then head over to the Walks Worldwide website. 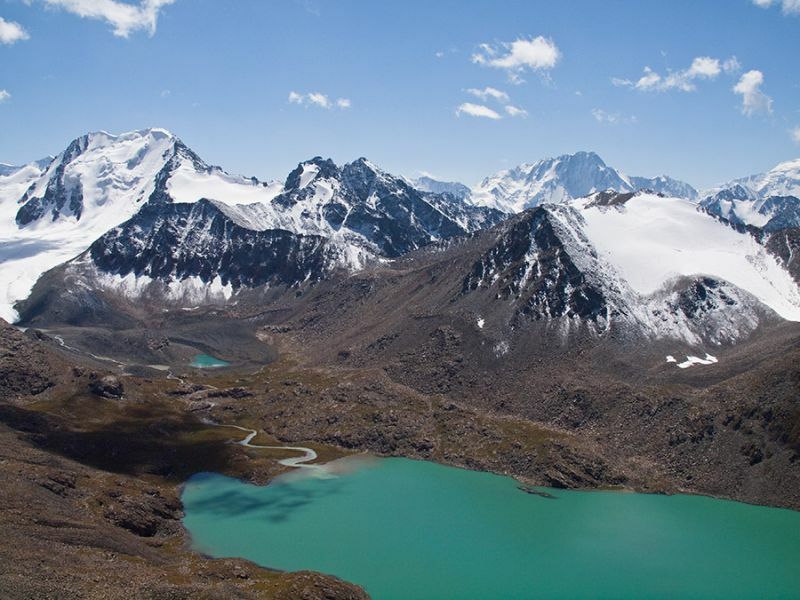 Kyrgyzstan is renowned for being a beautifully rugged central Asian country that boasts some mind-blowing peaks and mountain ranges. The country is home to some interesting wildlife such as snow leopards, lynx, wolves, eagles and foxes. Hiking here is phenomenal and no photo could truly do it justice, especially in places such as the Tien Shan Mountains and Soviet-era Bishkek. 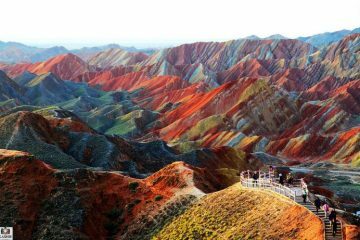 There’s also a fascinating history to this country as it is located along the ancient Silk Road, which was a busy trade route that connected the countries in the east to those in the west for over 17 centuries. 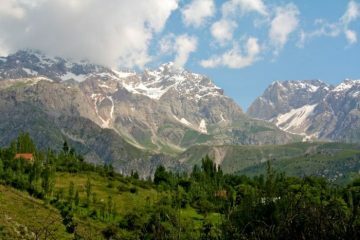 Walks Worldwide offers an enchanting 14-day, guided group trip to Kyrgyzstan. This incredible trip will see you staying in yurts and meeting Kyrgyz nomads, exploring the foothills of the spectacular Tien Shan Mountains, and walking through magical alpine meadows and forests. If you’d like to find out more about this fantastic trip, then head over to the Walks Worldwide website now. The Balkans is a spectacular geographic area in southeastern Europe, which gets its name from the Balkan mountains that stretch through and emboss the land all the way to the Black Sea. The particularly stunning parts of the Balkans are in Albania, Kosovo and Montenegro. Exploring these lands by foot is truly invigorating, and on your journey you can expect to be thrilled by many glacial valleys, crashing waterfalls and pristine alpine pastures. The beauty here is a sight to behold. Walks Worldwide offers a 14-day trip of a lifetime that takes you on an incredible journey walking in the most stunning parts of Albania, Kosovo and Montenegro. 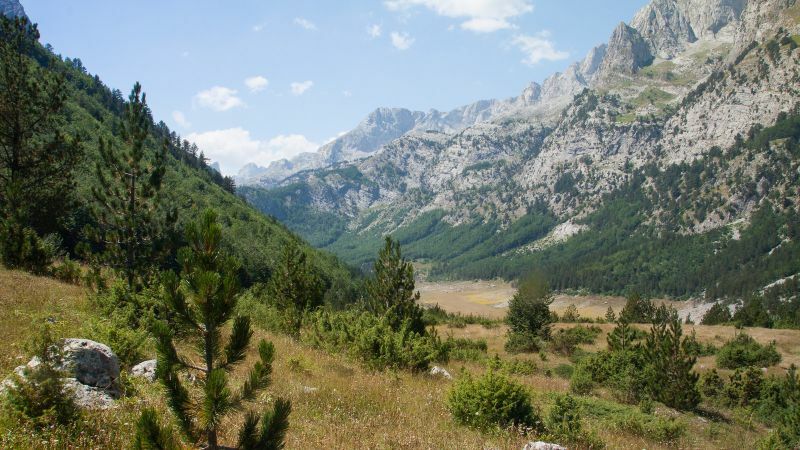 The trip is a guided group tour and is a remote and challenging Balkan adventure. If you’d love to find out more about the trip, head over to the Walks Worldwide website. 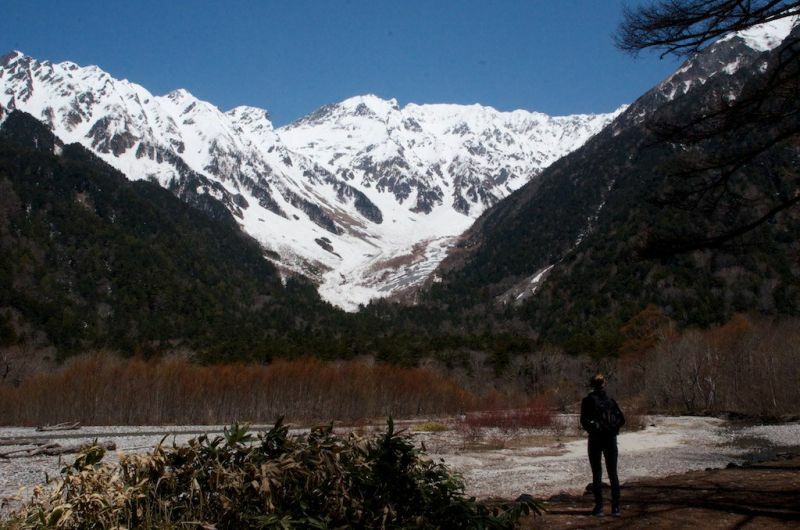 Japan is home to some of the most staggering ancient trails in the world, such as the sacred mountains of Togakushi and the stunning scenery of Kamikochi (pictured above). Also, if you hike to the top of Mount Kintoki, measuring 1,212m, you’ll be blown away by the views of Mount Fuji in the distance and the surrounding scenery all around you. It really is a paradise for those who love to explore by foot. Not only are Japan’s lands mountainous, but they’re also rich in dense forests, lakes, and rivers. Walks Wordwide offers a magnificent 14-day group guided trip to Japan that will see you walking along ancient trails, exploring beautiful peaks and forests, and experiencing the traditional Japanese life that has been untouched by modern ways. If you like the sound of this trip and would like to find out more, then head over to the Walks Worldwide website. The Corfu Trail is a spectacular long-distance hiking path on the beautiful mountainous island of Corfu, in Greece. 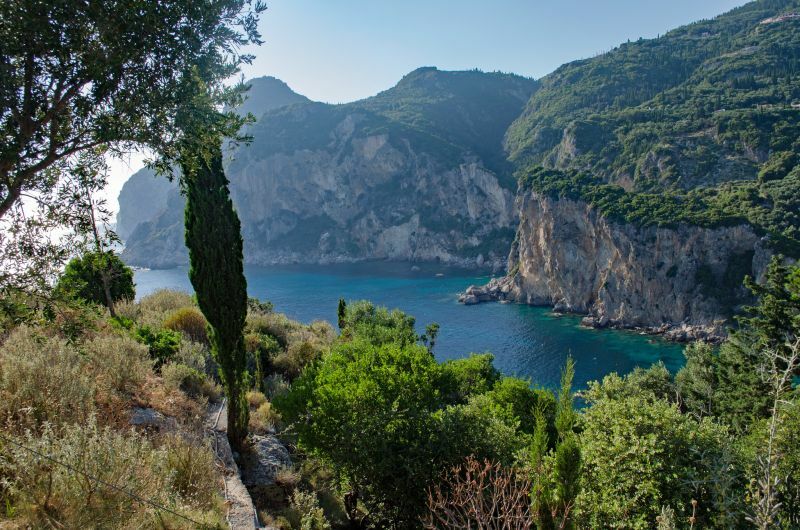 The trail is a mixture of cobbled paths that snake you through juniper forests and ancient olive groves, alongside gorgeous rivers and dramatic cliffs, and offers staggering views of the sparkling and vividly blue waters of the Ionian Sea. The trail is 136 miles long, is of moderate difficulty and is best visited between May and October. 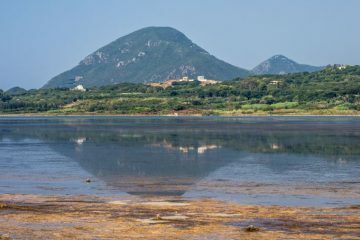 Walks Worldwide offers an abundance of walking holidays in Corfu, all of which include walking the incredible Corfu Trail. The trips range from eight to 15 days, and you can choose from self-guided holidays or exploring in groups. Head over to the Walks Worldwide website to browse the full range.